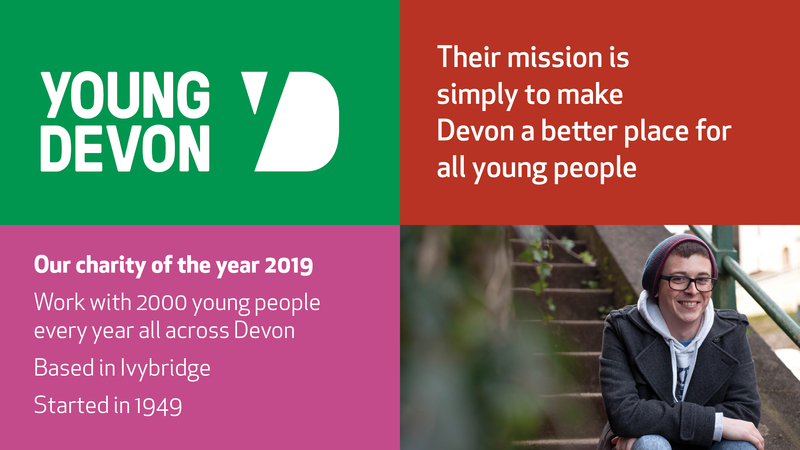 LHC Design is proud to announce our charity partner for 2019 is Young Devon, a progressive local charity that exists to change the odds in favour of young people. 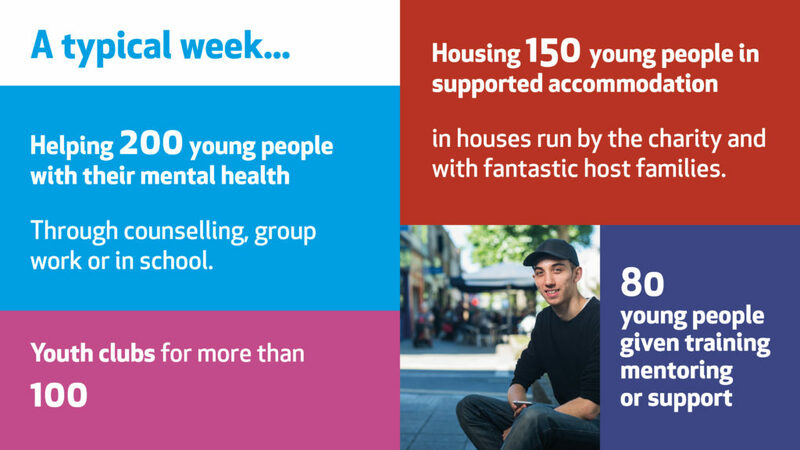 Young Devon’s primary objective is to enhance lives and promote opportunity for young people who are least likely to have their voices heard. Young Devon was chosen by all LHC staff in a secret ballot and we’ll being doing our usual bake sales and charity lunches during the year. The charity committee has been busy coming up with new ideas to make this year go with a bang, include an Art Competition, a Wine Challenge and a Survival Camp! Last year we raised our biggest total yet, an amazing £4500 for Routeways Adventure Breaks. They are busy buying paddle boards and kayaks and replacing worn wetsuits, boots and outdoor kit with the money we raised for them. 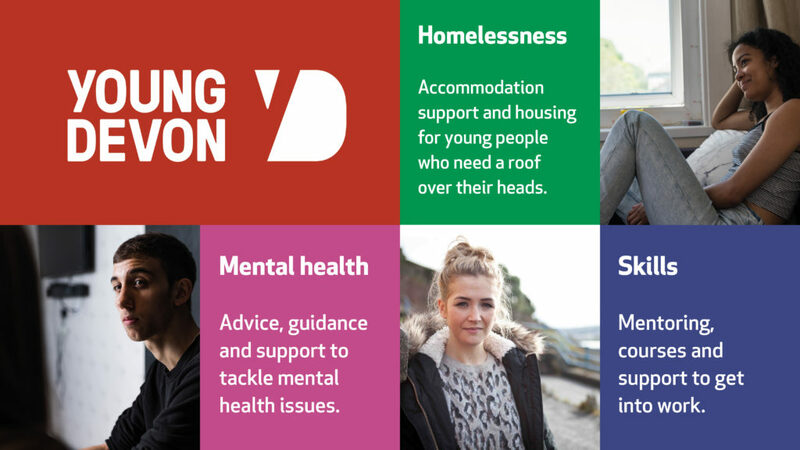 To find out more about Young Devon – who really do help young people turn their lives around – visit their website www.youngdevon.org or follow them on Facebook, Twitter, Linked In and Instagram. 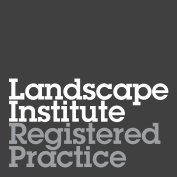 Here’s a quick round up that we put together for our staff today, when we announced the partnership at one of our regular staff workshop lunches.